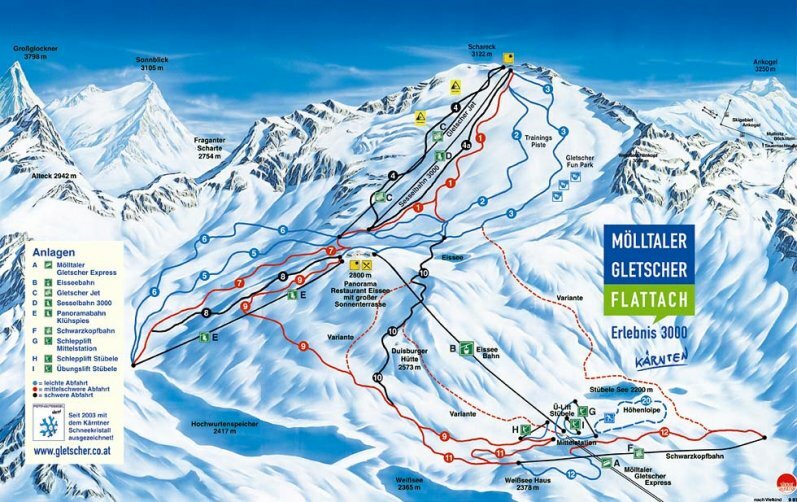 The Möll Valley Glacier is considered a top resort by winter sports enthusiasts. With its long season from September to May, it offers skiers, snowboarders, hikers, freeriders and snow shoe hikers a real snow paradise. The ski resort of Ankogel near Mallnitz boasts perfectly maintained pistes. The conditions are ideal not only for those who like whizzing quickly down the pistes, but also for deep powder snow specialists who will also find their eldorado on the most beautiful snow-covered slopes (subject to weather conditions). And the next morning, if you have little ones who are raring to go, you can head to the kids' piste in Flattach! We often host sports training groups from Austria, Germany, the Czech Republic, Hungary, Poland and Romania as regular guests. The ladies from the Slovenian national ski team have stayed with us for a number of years during their training weeks on the Möll Valley glacier, either in the apartments in the main building, or in our log cabin, which is particularly suited to large groups. Up to 15 people can sit together comfortably in its spacious kitchen with its rustic chalet atmosphere. 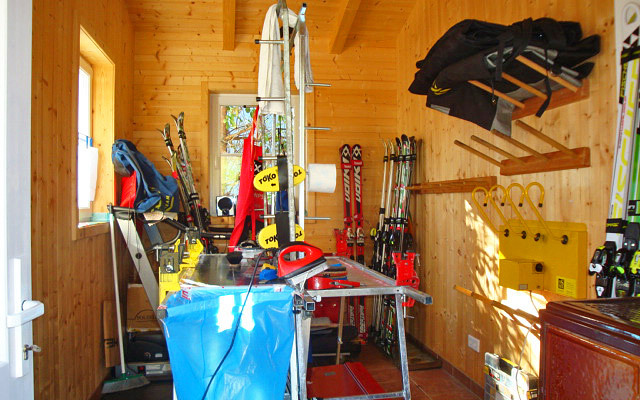 There is a ski storage room for all the winter sports equipment, with a small ski service workshop available for guests.